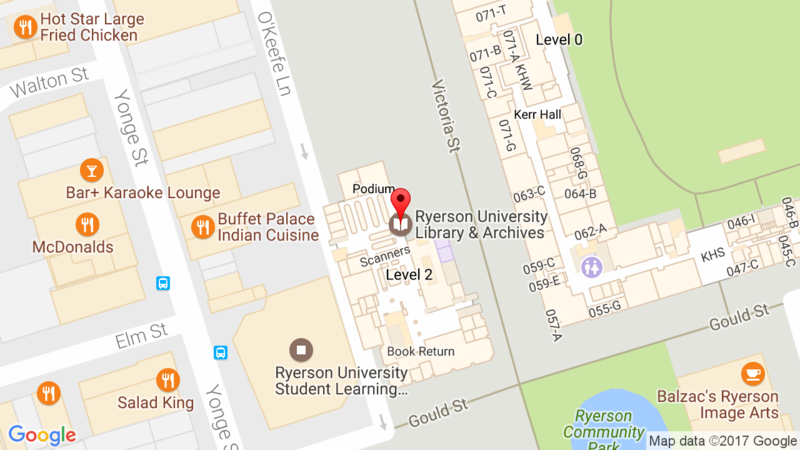 Ryerson University Library & Archives » News » News » New Citation Management Workshops! Ryerson University Library is pleased to offer support and training in Zotero, Mendeley, and EndNote Web, popular citation management tools for faculty, staff, and students. If you are a current user of Refworks, the Library has created a list of citation management alternatives and is encouraging users to begin the process of exporting their references from RefWorks into another software tool. We want to give you plenty of time to transfer all of your citations before RefWorks is no longer available. The Library will provide support during this time of transition in the form of workshops, online guides, and one-on-one support. We are here to help! Below is a list of workshops we’ll be offering in the next couple of weeks to get you started with a new citation manager. Please note that these workshops are open to all members of the Ryerson community. In this session, you will learn about three research and citation management tools: Zotero, Mendeley and Endnote Web. We provide a quick tour, comparison of features, and answer your questions to help you select the best software for your needs. Both current Refworks users and those new to citation management tools are welcome. Bring your laptop and library staff will help you set up a new Mendeley account, add your RefWorks data, and get comfortable adding new files and citations. Participants without laptops are also welcome to attend, but will not have hands-on experience in the session using the Mendeley desktop client. Bring your laptop and library staff will help you set up a new Zotero account, add your RefWorks data, and get comfortable adding new citations. Participants without laptops are also welcome to attend, but will not have hands-on experience in the session using the Zotero desktop client. In this session, library staff will help you set up a new Endnote Web account, add your RefWorks data, and get comfortable adding new citations. If you bring your laptop, staff will also get you started with Cite While You Write.